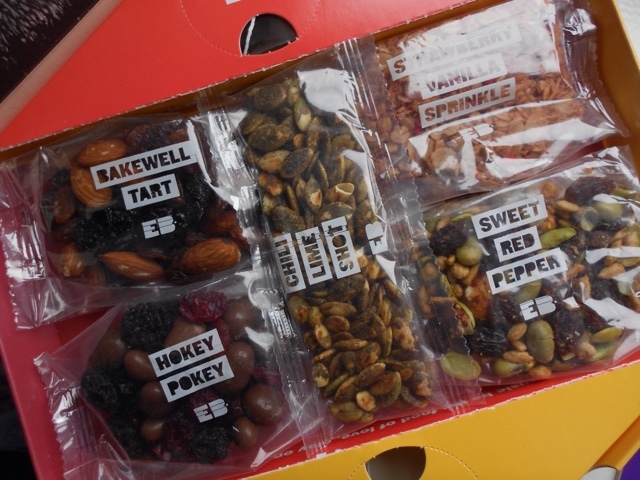 When I saw this snack box pop up on someone else's blog (I can't remember who's #badblogger) I was super excited and headed straight over to the website to order my free box. 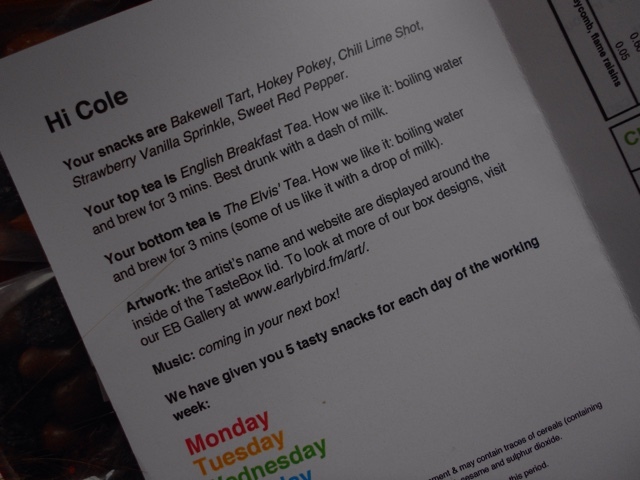 I love the idea of this box, it combines food, music, art and tea which I think is brilliant and a little bit more interesting than your average snack box. So the box actually came with loads of stuff in the top we had a little booklet with all the information in, a booklet telling me all about the company and then a card with a discount code on for family and friends (and blog readers) to get their first box free. So onto possibly the most important bit the snacks. 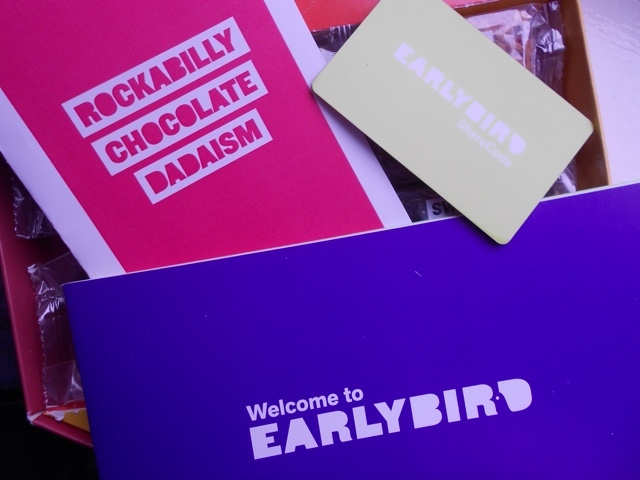 In each box you receive five snacks (They suggest one for everyday of the working week) They are each in a little plastic bag with the name of the snack on them. The only thing I wish they did have was a description of what's in them on the front of the packet. I'm going to be honest here I liked the snacks but in the back of my mind I was constantly comparing them to graze and I don't think they are quite a nice. Don't get me wrong they aren't unpleasant but I think Graze hits the ball out of the park when it comes to snack boxes. 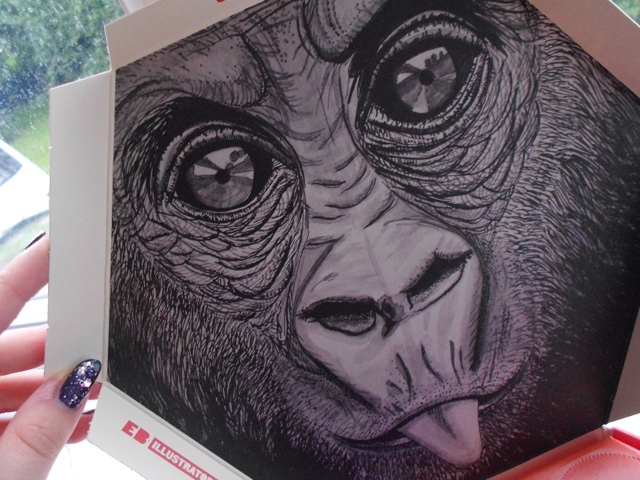 The box also included two teabags which I thought where a really lovely addition to the box and something I really wish other snack boxes offered too. 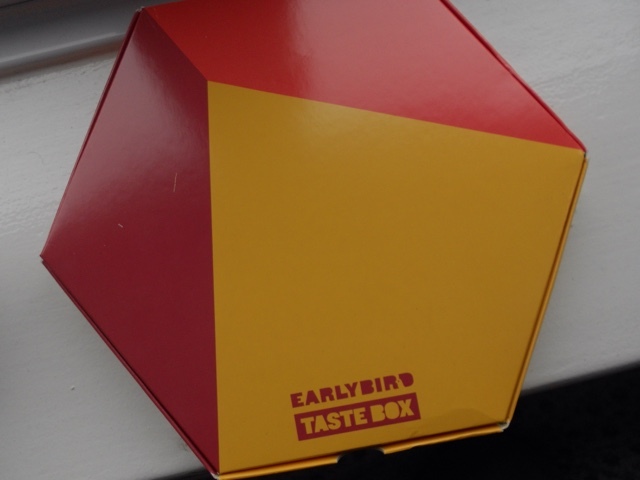 Overall I did really enjoy the taste box. 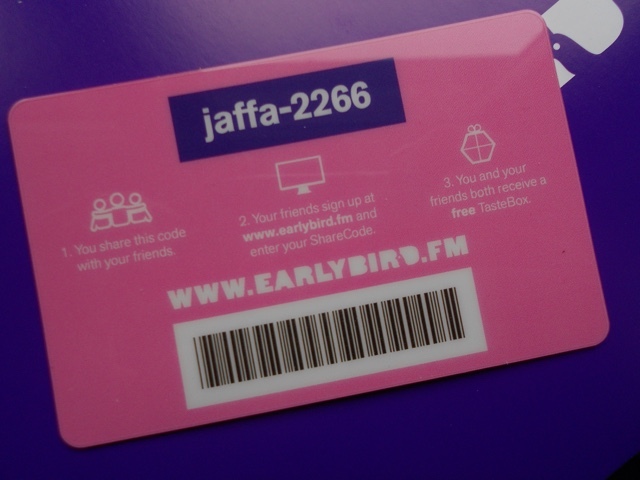 If you'd like to get one for free go onto the website and enter the code Jaffa-2266 for your first box free.